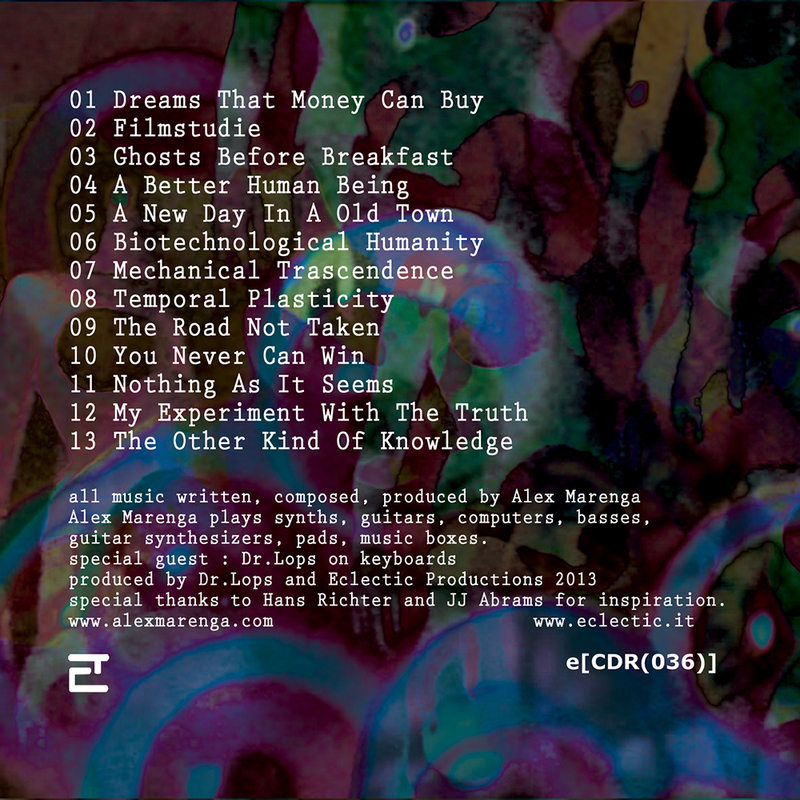 A new release from italian musician and sound designer Alex Marenga with his project Amptek. 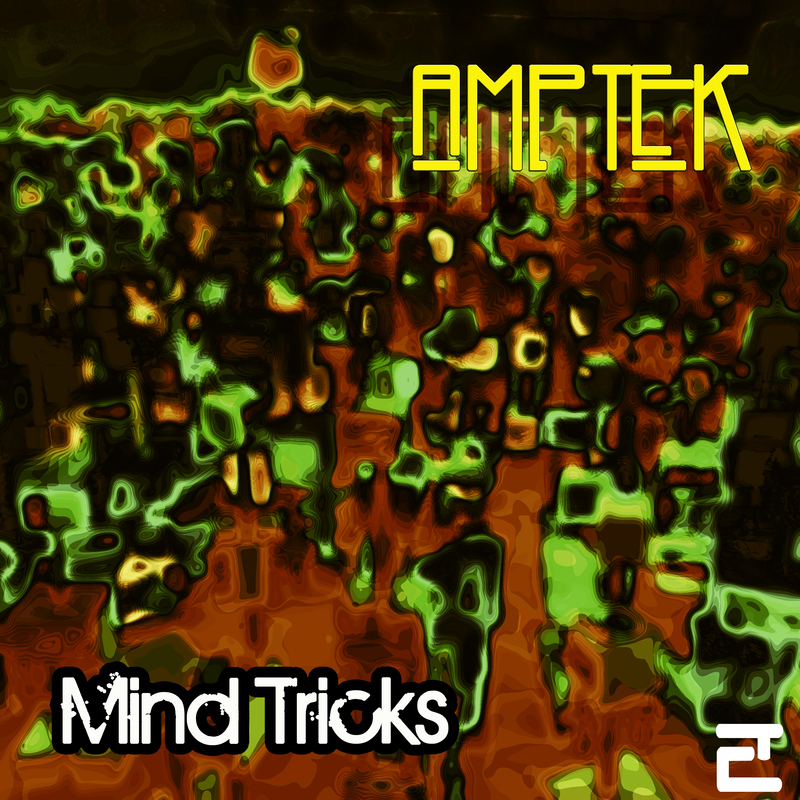 A collection of experiments with breakbeat and dubstep, from ambient rock to electro grooves. 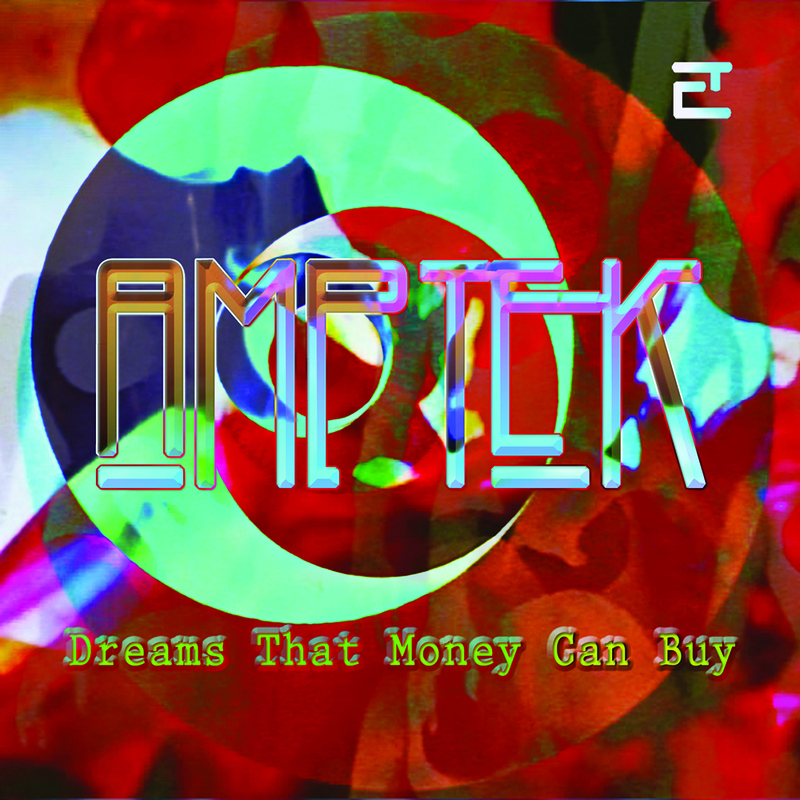 Amptek is an electronic music project by composer and guitarist Alex Marenga. 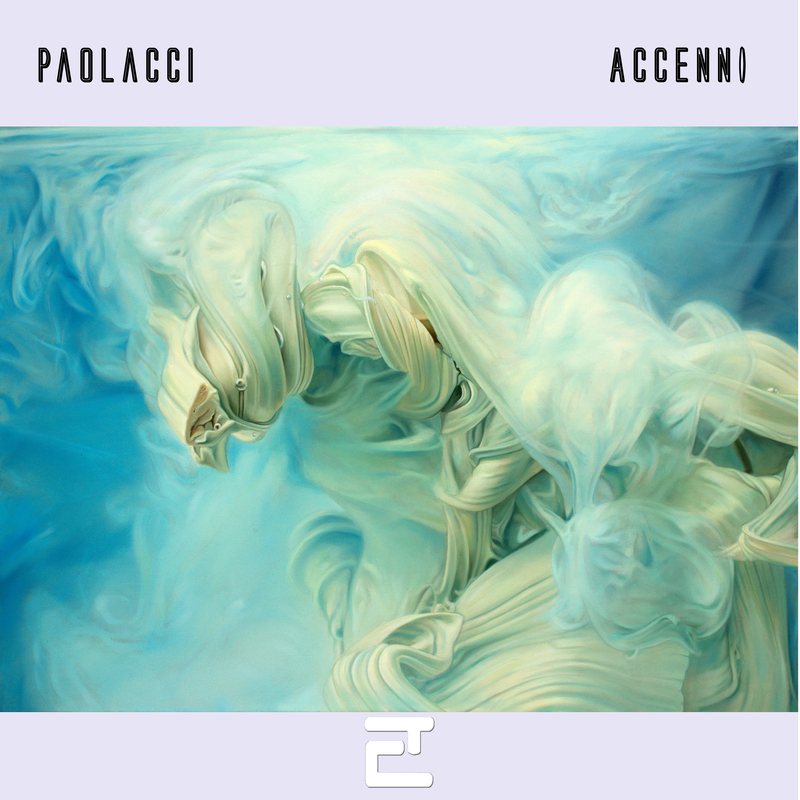 This new release is a collection of hypnotic and psychedelic electronic tracks. 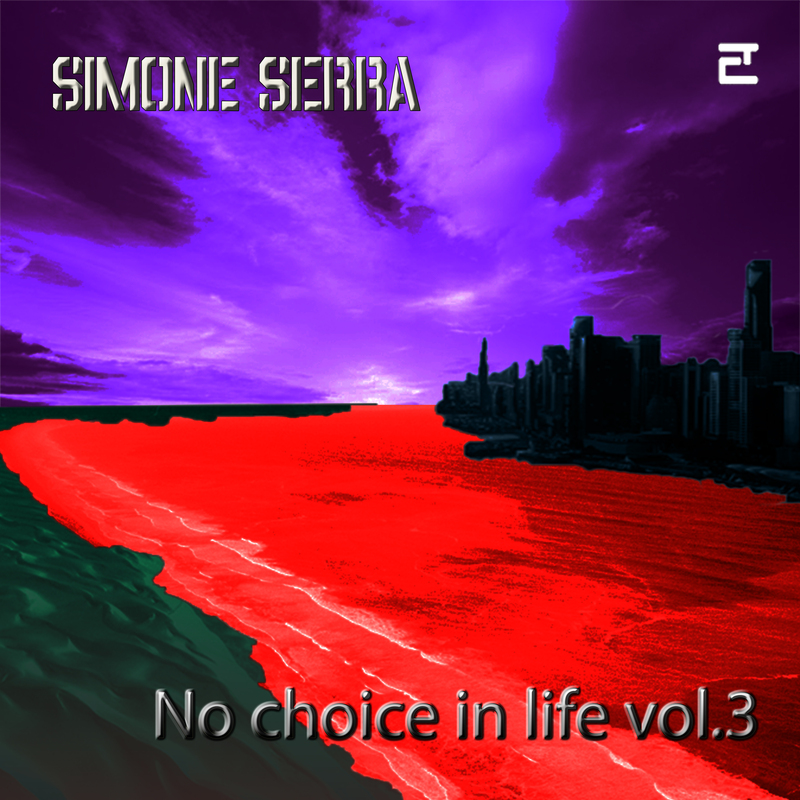 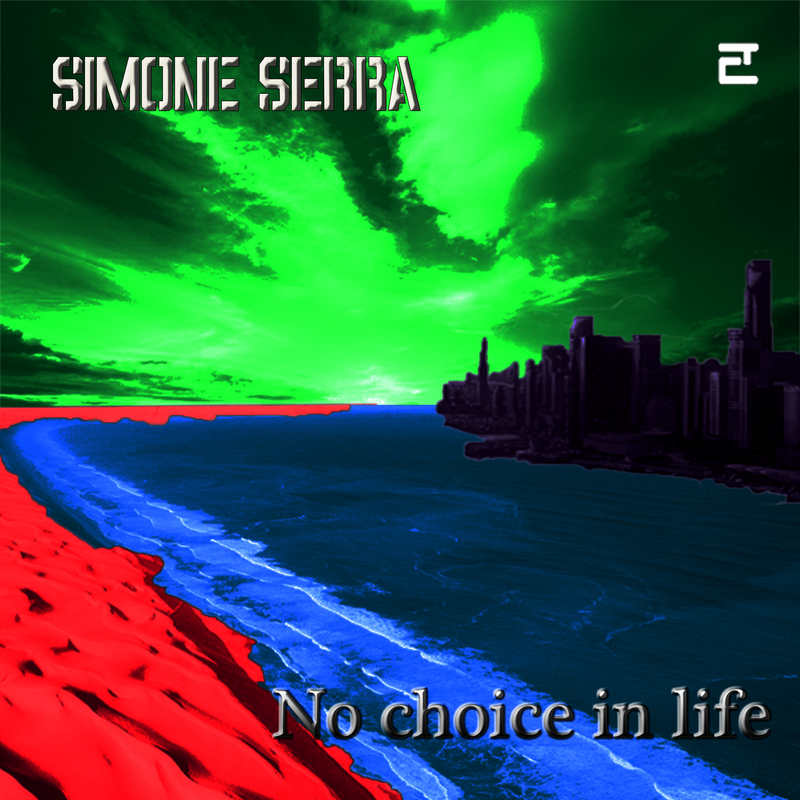 Futuristic atmospheres are incorporated on electro and dubstep rhythmic textures.